The Torah—the sacred scrolls that contain the fundamental teachings of the Jewish faith—shares the story of Abraham and his wife, Sarah, whose tent was open on all four sides to welcome travellers coming from all directions. With that precedent in mind, the I.J. and Jeanné Wagner Jewish Community Center of Salt Lake City invites the community to attend its annual Jewish Arts Festival, featuring an array of games, food, crafts, children's activities, educational programming and cultural enrichment for people of all ages. "The goal of the Jewish Arts Festival is to showcase the best of Jewish arts and culture in an inclusive environment," Rita Skolnick, the center's community special events program coordinator, says via email. 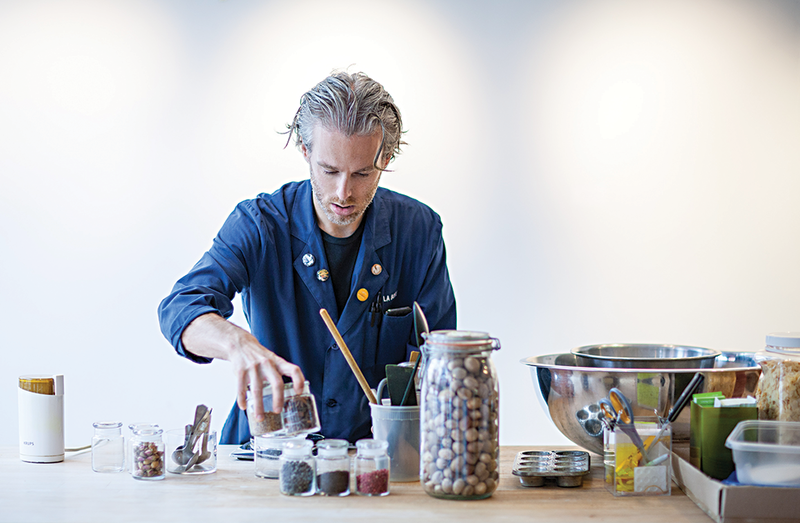 Activities include a performance of "Belly Laughs: Comedy That Cooks," featuring comic, author and foodie entrepreneur Joel Chasnoff and chef Lior Lev Sercarz (pictured); a catered Shabbat dinner featuring the Tribeca Ensemble, Utah's premier young musician chamber music group; and a Hanukkah market featuring local vendors, other non-profits and various cultural arts institutions. "What is the cost of your looking beyond the mark, of pursuing ideals to ruinous ends? In a moment of judgment, what will you regret? What—or who—matters most? What governs your affections and actions?" These are the questions The Bridge prompts viewers to examine, Andrew Maxfield, co-creator of the multi-genre dance and music performance, says. The performance was inspired by Ambrose Bierce's classic short story, An Occurrence at Owl Creek Bridge, which follows a civilian on the fringes of the Civil War, who, guided by ideology, finds himself trapped by the enemy, on the brink of near-certain death. But The Bridge is more than a retelling, Maxfield says. "This is a reinterpretation or reimagination of the story's DNA through the media of dance and music, made real through the performers who inhabit the work, spinning connective tissues from Bierce's Victorian prose to our present lived experience." The Bridge melds the moves of the Salt Contemporary Dance company with music by Stuart Maxfield, singer and bassist of local alt-rock band Fictionist. "There is the convergence of creative elements. It's chemistry and physics and art, all at once. The dance—a co-creation between choreographer Brendan Duggan and Salt dancers—hasn't existed before now. The music ... is all-new, totally fresh and amazing. The set design is elaborate, surprising, beautiful," Michelle Nielsen, Salt's artistic director, says. "Each person is pouring heart and soul into the show." As the end of daylight saving time brings us to dark and chilly days, it's a perfect opportunity for a downtown artistic spectacle that lights up those nights with beautifully unique creations. 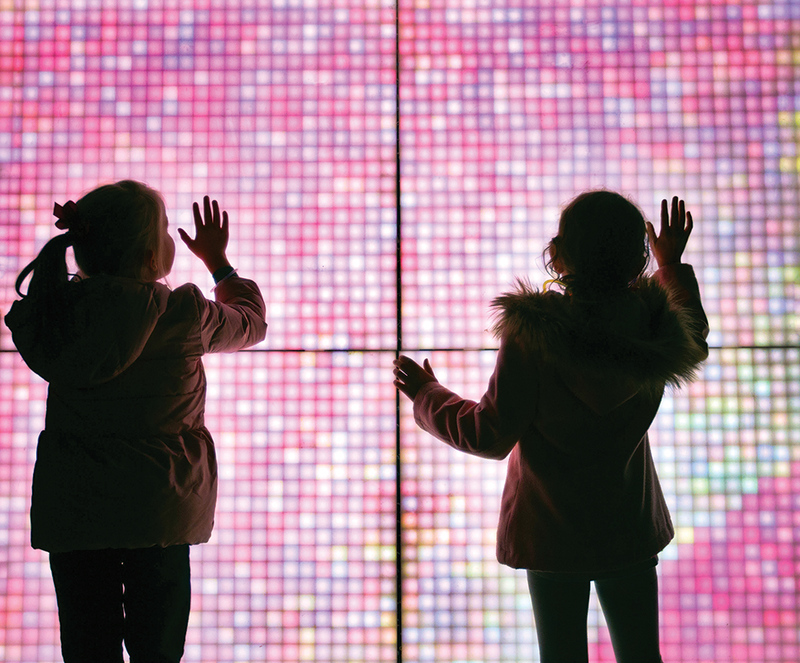 The second annual Illuminate Light Art & Technology Festival—created by the Utah Arts Alliance—offers a free weekend showcase for dozens of artists working in the media of light and technology to dazzle visitors. Reflecting on the public response to last year's inaugural event, which drew about 13,000 visitors, UAA's Derek Dyer recalls, "One of the things that stood out to me was, I got essentially the same response from a 7-year-old girl and a woman around 92 years old. They both almost word-for-word said, 'This is magical.' ... It's not like Christmas lights; it's artistic expression using a unique medium." 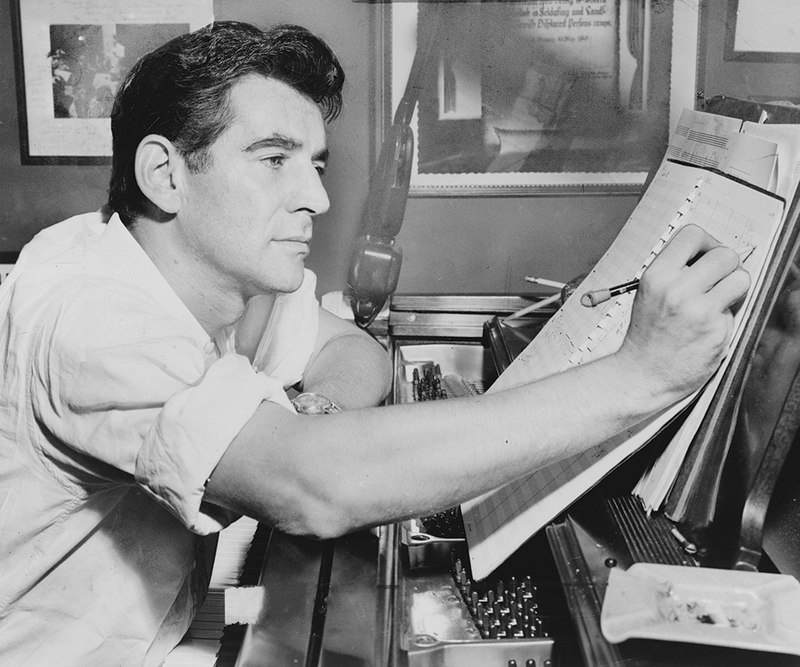 The Utah Symphony is celebrating the 100th birthday of Leonard Bernstein, one of America's foremost composers, by teaming up with the Utah Opera to stage his satirical operettaCandide. Based on a 1759 novel of the same name by the French philosopher Voltaire,Candidetells the story of a young man's globetrotting journey from riches to rags and eventual happiness with his one true love, Cunegonde. While there is plenty of drama following Candide's journey, including harassment from heartless aristocrats and piracy attacks, the show offers plenty of laughs as it skewers the wealthy and the unduly optimistic. Even if you're unfamiliar with this work, you've probably encountered Bernstein's music before as he composed the score for West Side Story. Works likeWest Side StoryandCandideshowcase not only Bernstein's innovative composing style that mixed traditional Jewish music, jazz and theater, but also his deeply-held beliefs of promoting and fostering progressive social change and challenging a status quo that would dehumanize and harm others.